Big race tomorrow. 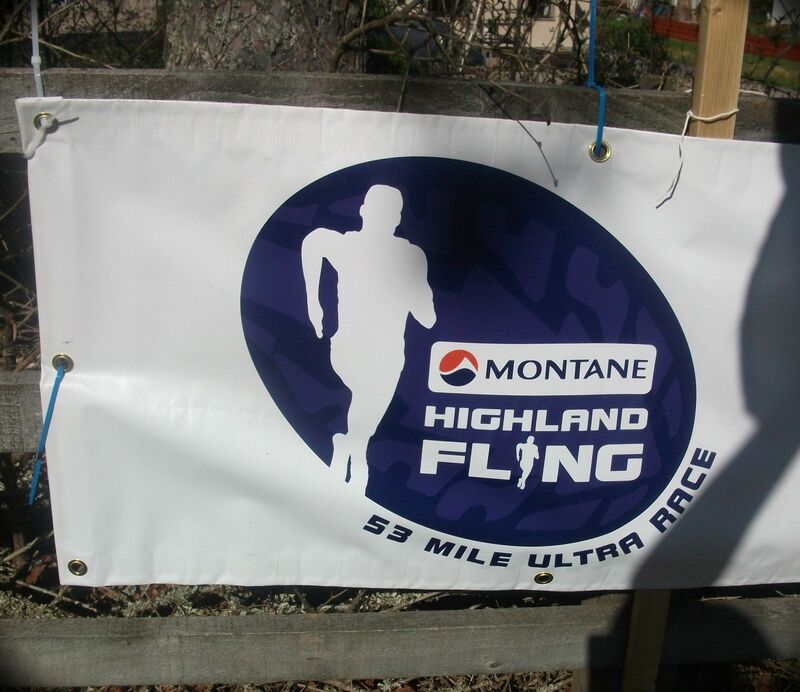 The Montane Highland Fling. Not got a lot to say about it following the GEDM sickness fiasco. Yes, I’m nervous something happens again before the start line. Anyway, I’ll post up race results / report sometime next week. My sister most likely will be tweeting some race updates. Feel free to follow her here or my own account here. So, it’s early to bed for me. I’ll leave you with some pics of the area from last week’s training run (excuse the poor quality – rubbish camera, and I don’t like to stop for long).